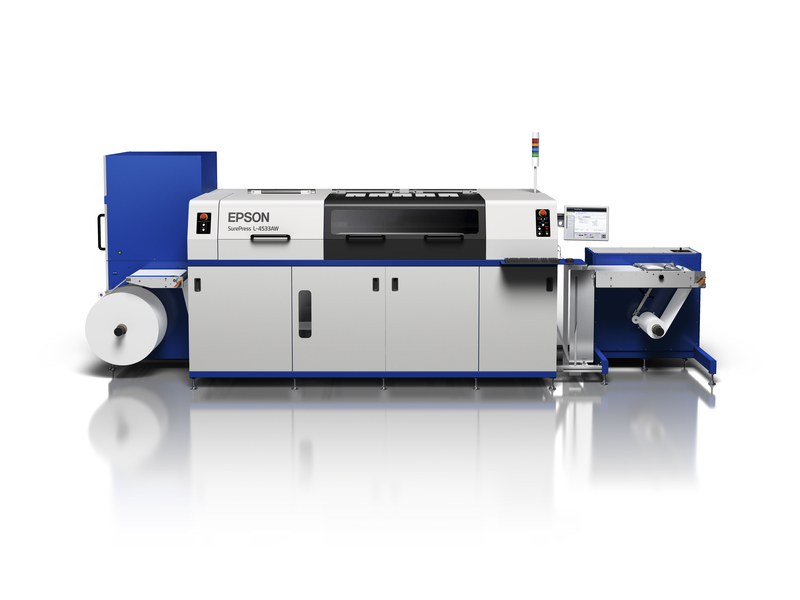 Epson will showcase its full range of commercial label solutions, from ColorWorks color label printers for independent businesses to SurePress digital inkjet label presses for large production, at its booth at Labelexpo Americas 2018. The Epson ColorWorks solutions use pre-printed labels to increase productivity and decrease costs, delivering commercial inkjet printing with durable inks. Designed for higher-volume label production, the Epson SurePress solutions deliver labels of superior image quality using PrecisionCore technology at a low operating cost.